Unglazed braided cotton cord. 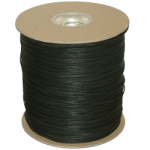 Strong and soft general-purpose line used to tie cable or pull sets offstage. 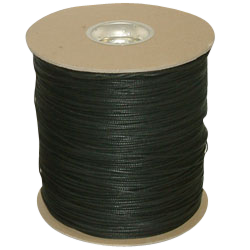 Also known as tie line and theater string, among other names.